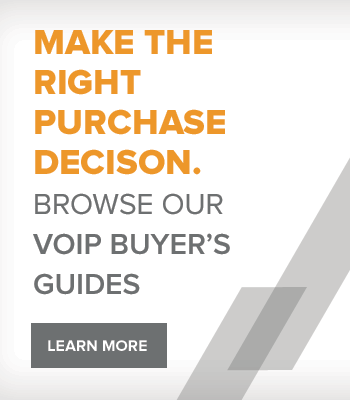 The GXP1600 Series offer an affordable telephony solution for residential and business users who need access to VoIP but do not require advanced features. 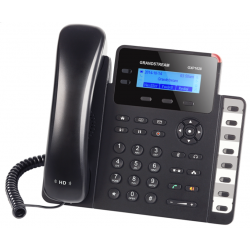 The GXP1600 Phones are entry-level phones perfect for places where a basic phone is needed to make a small volume of calls.These includes lobbies, hotel rooms, warehouses, schools, offices, retail shops, residences, and mechanic shops, amongst others. Affordable, easy to use, value added, and versatile for many applications. Power over Ethernet (PoE), host of telephony features, SIP accounts, QoS, open standards compatible. 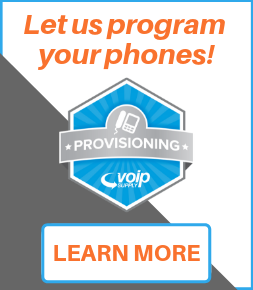 Excellent audio and video qualities, real-time web applications, and automated phone book synchronization. 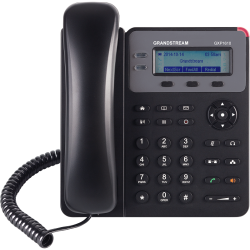 The Grandstream GXP1628 is a 2-line SIP phone featuring a 132x48 backlit graphical display, HD Voice, 3 XML context-sensitive soft keys, and 3-way conference capabilities. 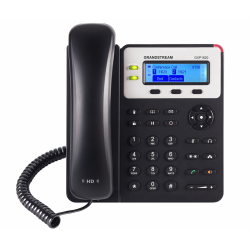 The Grandstream GXP1625 is a 2-line VoIP phone with a 132x48 pixel backlit graphical LCD display and up to two call appearances. The GXP1625 offers HD audio and echo cancellation. 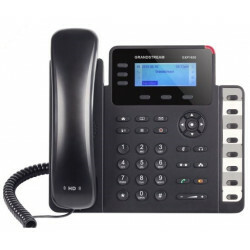 The Grandstream GXP1620 is a 2-line VoIP phone with a 132x48 pixel backlit graphical LCD display and up to two call appearances. The GXP1620 offers HD audio and echo cancellation. 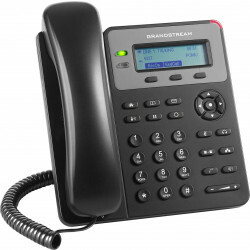 The Grandstream GXP1610 single line VoIP Phone with a 132x48 pixel LCD display with 3-way conferencing. 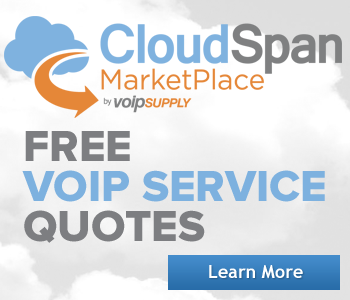 The GXP1610 offer 10/100 Mbps ports and multi-language support.